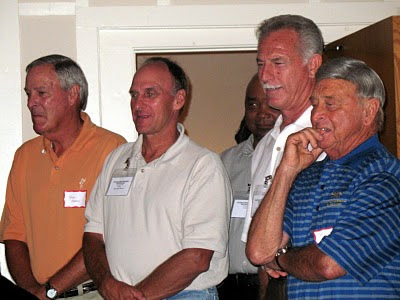 August 15, 2010 saw close to twenty former major league players lending their support to the BEST Scholarship Fund by attending their Meet and Greet Dinner. Attendees were treated to an evening that allowed them to mingle with the ballplayers as well as hear success stories from the scholarship recipients. Click here to read a complete recap and see photos from the event.